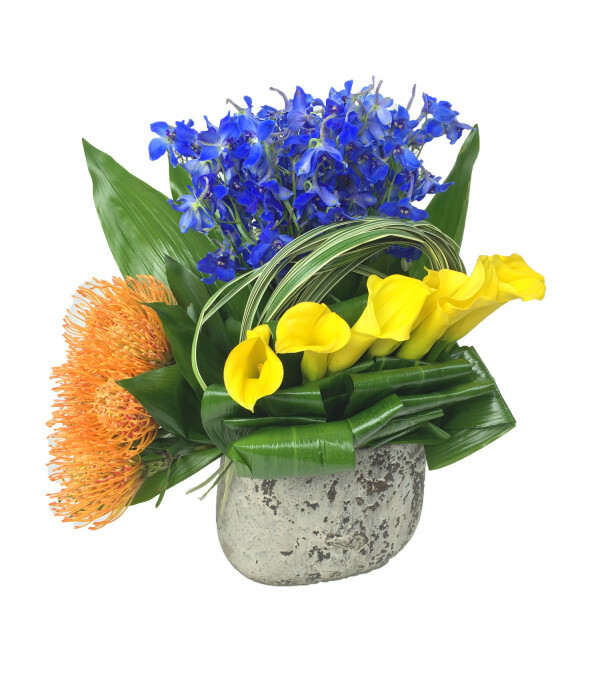 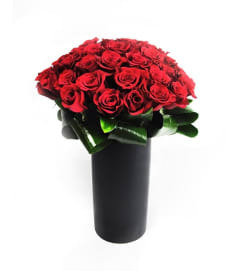 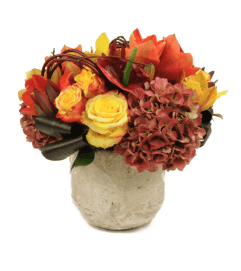 Beautiful selection of premium flowers designed in a layer format. 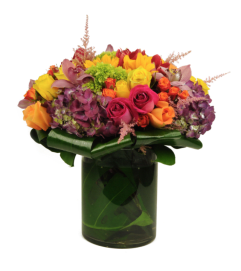 All fresh blooms in a modern unique vase. Substitutions may be necessary due to availability.